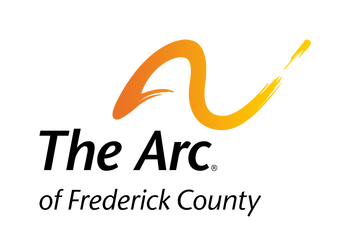 The mission of The Arc of Frederick County is to provide advocacy, access to resources, and assistance in increasing individual and family connections for people with developmental disabilities. Following this mission, The Arc continues to respond to the needs of children with developmental disabilities, their families, and the Frederick community.  Contributions from members, civic groups, and grants allow The Arc to offer additional needed supports to people in Frederick County.